After hours networking opportunity with RAMAC and YPR members. Make or enhance existing connections in a social style setting. 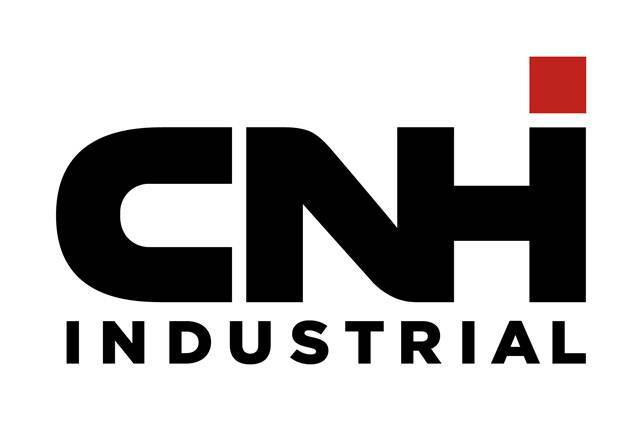 This month is hosted by CNHi at their new Racine Experience Center where you will see Case IH memorabilia, including the autonomous tractor on display.